You are about to enter in a series of unforgettable novels, an exciting adventure without equal in which the past lives come into play, affecting the destiny of each and every one... and where the border that separates life from death simply disappears. CLICK HERE or on the image and the adventure begins! 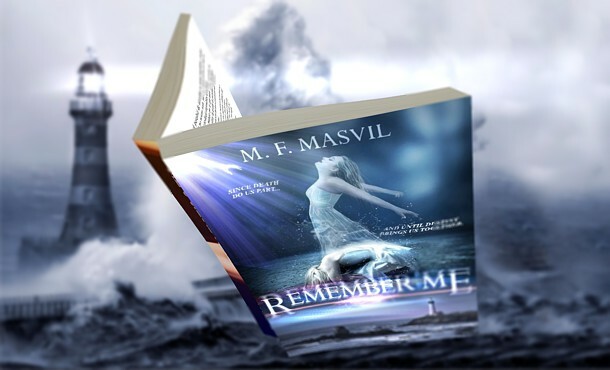 Remember me is an original and exciting story in which the reader is taken to an underworld that operates in our reality and that the central axis is the reincarnation of souls. The plot ranges from international conspiracies to love stories, revenge and mysterious searches... all related to the past lives of the protagonists. The author leaves nothing left to chance and, no matter how complex the plot becomes, even the smallest detail has a reason that will be discovered in time. As the story unfolds, the action scenes are dosed at strategic points in the plot, making whoever reads it do not want to stop doing it, but at the same time, giving him moments of respite and reflection where it analyze such profound issues as the destiny of each one and the functioning of the most hidden aspects of reality. Remember me is a story you will never forget. COPYRIGHT 2018 Martín Federico Mastrovita Viladrich, ALL RIGHTS RESERVED.